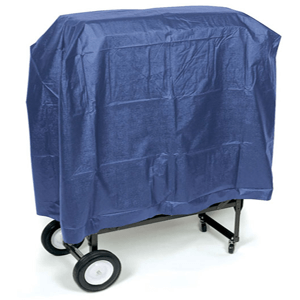 This protective cover helps to assure that your roll away is always fresh and clean when you bring it out for use. 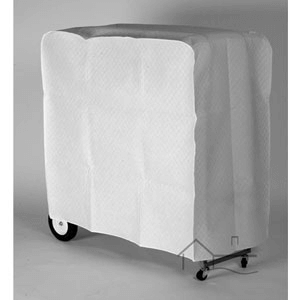 White Embossed Cotton Blend Heavy Gauge Dust Covers for roll away beds. 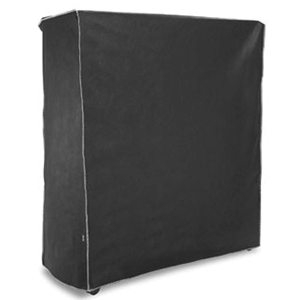 Protect your bed from dust, pollen, pet dander, and other airborne pollutants. 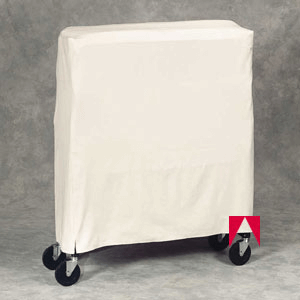 White Heavy duty covers are made of 100% cotton canvas with double-sewn seams; will not tear. 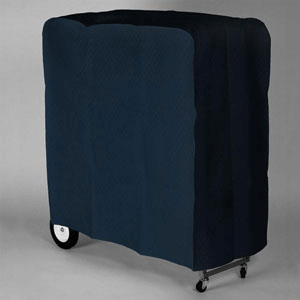 Blue Poly cotton dust cover for our rollaways. 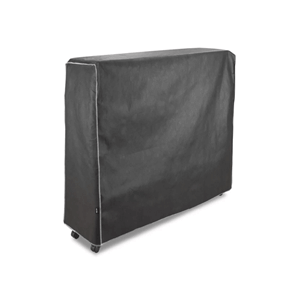 So you have bought a Milliard Folding Bed, and you have got it waiting in storage for when guests stay for the night, but it is getting dusty in the meantime. 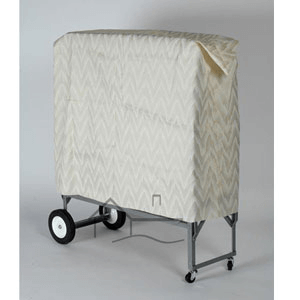 Transport and store roll away beds in colorful covers that can match your decor. 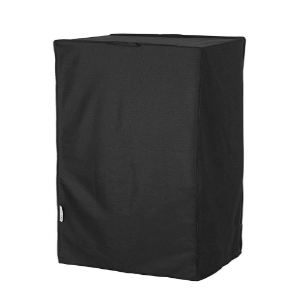 Constructed of heavy-gauge, vinyl-coated polyester to withstand constant and heavy use. 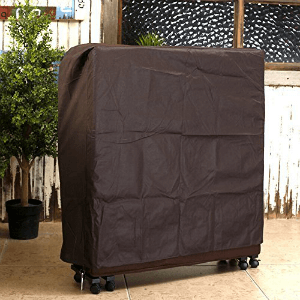 So you've bought a Milliard Folding Bed, and you've got it waiting in storage for when guests stay for the night, but it's getting dusty in the meantime. 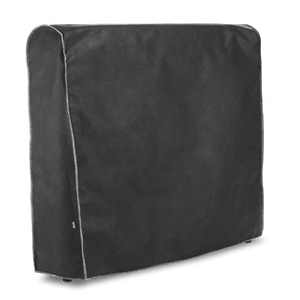 Storage Cover for the JAY-BE Saver Folding Bed. 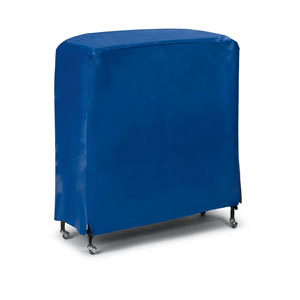 When you've purchased a JAY-BE folding bed it only makes sense to protect it. 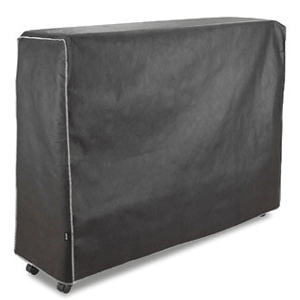 Storage Cover for the JAY-BE Contour OVERSIZE Folding Bed. 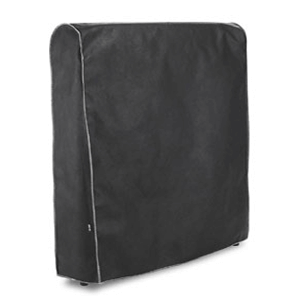 Storage Cover for the JAY-BE Hospitality Folding Bed. 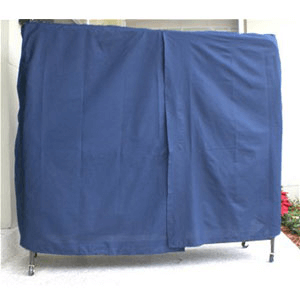 When you've purchased a JAY-BE folding bed it only makes sense to protect it. 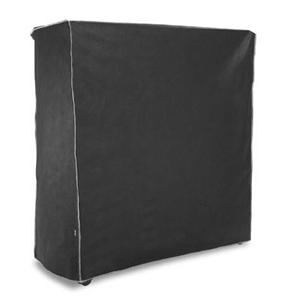 Keeps dust, pollen, pet dander, and other airborne pollutants off your fresh, clean bed. 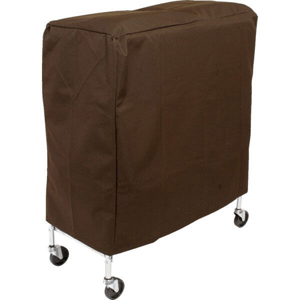 Storage Cover for the JAY-BE Smart & Inspire Folding Beds. 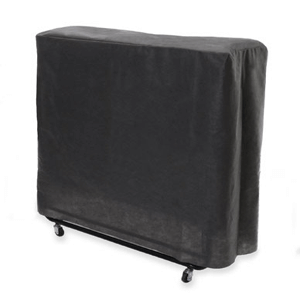 When you've purchased a JAY-BE folding bed it only makes sense to protect it. 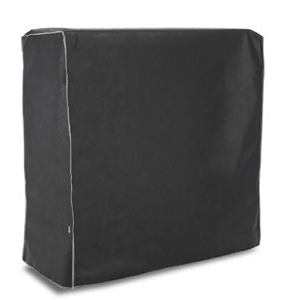 This fabric cover is designed to fit a 39 In. 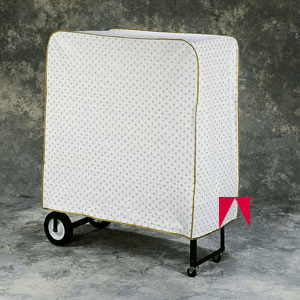 wide rollaway bed, and will protect your rollaway from dust and dirt while in storage. 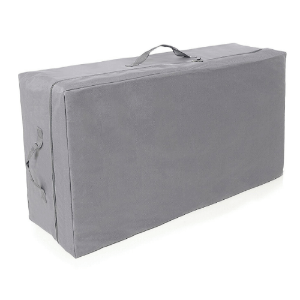 Storage Cover for the Jay-Be Essential Folding Bed. When you've purchased a Jay-Be folding bed it only makes sense to protect it. 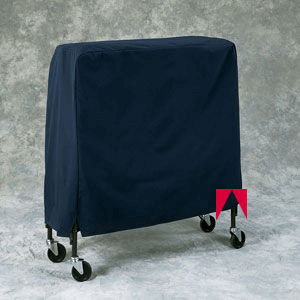 Storage Cover for the Jay-Be Sussex, Kingston, Monarch, and Sensation Single Folding Beds. When you've purchased a Jay-Be folding bed it only makes sense to protect it. 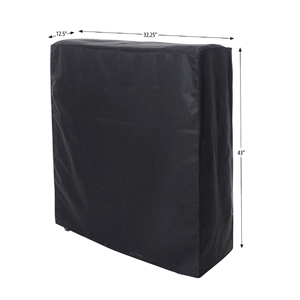 Storage Cover for the Jay-Be J-Bed Folding Guest Bed. When you've purchased a Jay-Be folding bed it only makes sense to protect it. 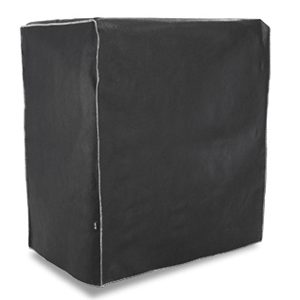 Pliable vinyl covers with strong polyester reinforcement for durable protection. Vinyl covers are quilted for superb strength. Natural Color. Available in 30 In., 39 In. and 48 In.